After hearing from more than a dozen American Indians Columbus Day is an insult to all tribal members, the Senate Government Affairs Committee voted Wednesday to send Tick Segerblom’s bill renaming that holiday Indigenous People’s Day to the entire Senate. He said the actions of Columbus and other early Europeans who “discovered” the New World are tragedy. Southern Nevada history professor Sandra Cosgrove and a series of tribal members amplified those statements. Melendes said Native Americans for too long haven’t been fairly treated in American history. Changing Columbus Day to Indigenous People’s Day is a “celebration of the opportunity to present historical truth,” he said. He and several other witnesses said a number of other states and numerous cities have already made the change. 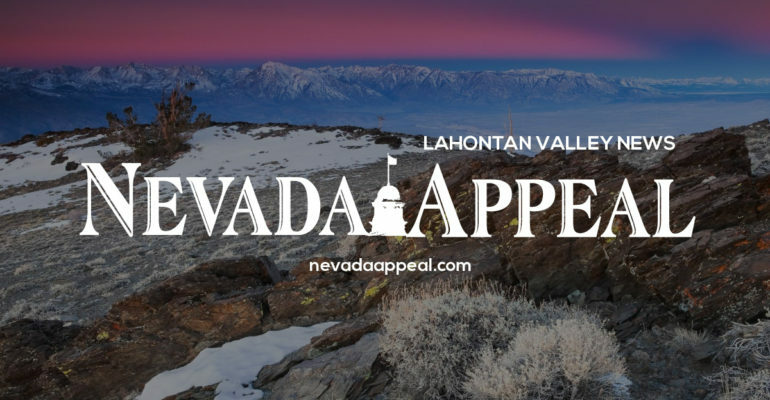 Former State Sen. Ernie Adler, representing the Pyramid Paiute Tribe, said he has long questioned why the state of Nevada has never recognized the contributions of its 27 American Indian tribes. Sen. Joe Hardy, R-Boulder City, voted against recommending passage of SB105 saying he wanted to know more about the other states and cities that have renamed Columbus Day — specifically whether they replaced Columbus Day or simply added a recognition of native people. Hardy said with that information, he could probably be persuaded to change and support the bill on the floor of the Senate. Sen. Pete Goicoechea, R-Eureka voted for it but raised concerns about the level of hateful speech by witnesses. “Let’s not make this into something far beyond, heading into something more racist,” Goicoechea said.